Gear up your school spirit with the gift of awesome NCAA and college products. 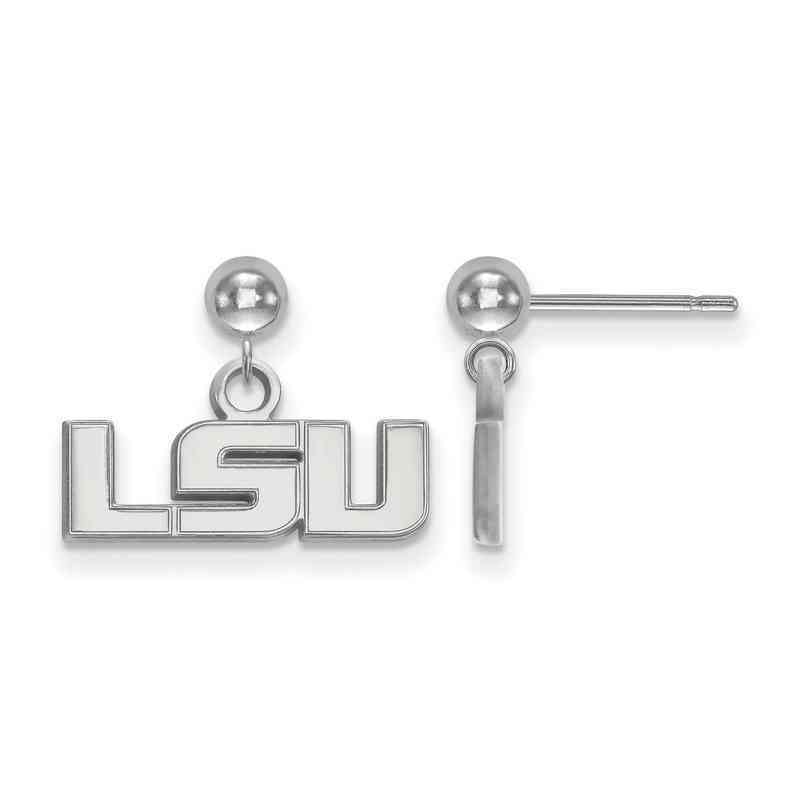 Support and cheer for Louisiana State University team by wearing these sterling silver dangle ball earrings. Brought to you by LogoArt, these 13x16mm earrings has polished finish for long lasting shine. Post and push back closure offers hassle free movement and proper hold to these extra small earrings. Manufacturer direct from a trusted supplier.